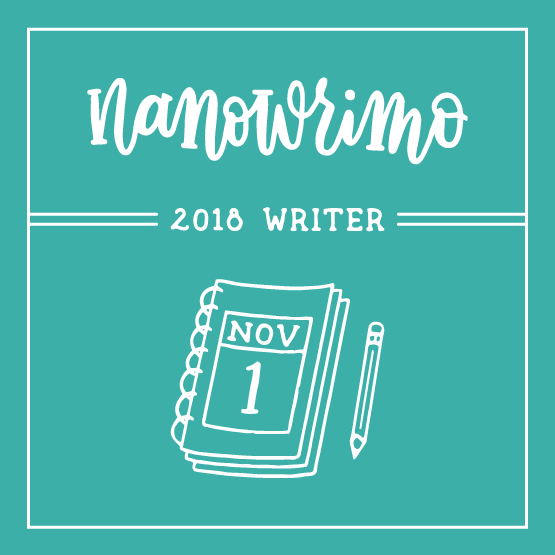 I'm so happy you're doing this: 1 because we were both writing a NaNo blog post at the same time. 2 because we both posted the same badge. 3 Because you make me extremely happy. 4 Because I just posted the first comment again--are you still spell checking? 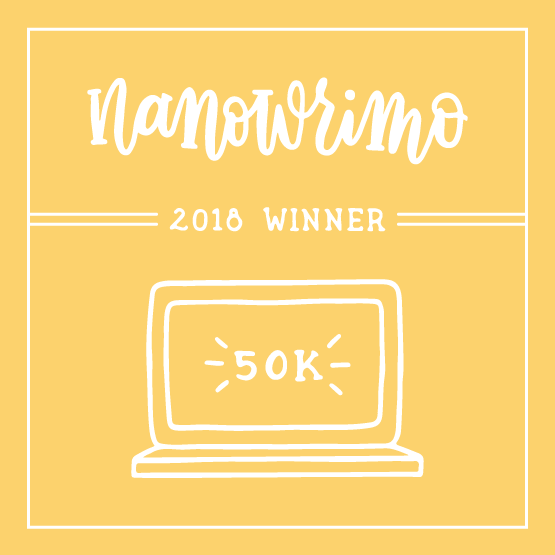 Three years ago, I completed the goal for NaNo, and it was tons of fun. I hope you enjoy it as much as I did. The best part was the freedom of telling that inner editor to shut up. I debated doing it again this year, but I really need to finish revisions on existing work before I start yet another new project. Good luck! Thanks Jim and Bev. We're working it. Thanks Aunt Phyllis. I'll pass along your well wishes to Seth. I stand in awe of anyone who does this (so Yay! to both you and Seth). Really. I could do a 50,000 word blah-blah-blah session verbally, but to commit to paper. Truly, I am impressed.